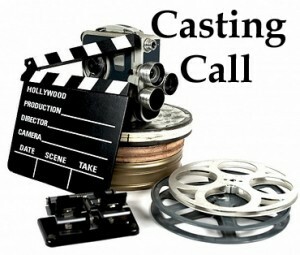 There is a Producer, Ad Agency, Client and Casting Director that is looking for someone that looks exactly like you. Now let’s find the Casting Director with the client, with that great part…. that is looking for you. Yo Actors let’s get a job and, I repeat, always remember (A) No one looks like you and (B) you are Unique and original. Now it becomes a numbers game. Get yourself out to enough “Cattlecalls” (aka: mass casting sessions, where you only have 2-3 minutes in front of the Director or Producer) in hopes of getting 2 “Callbacks” and a real acting job. 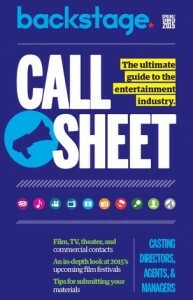 Every Pro Actor knows, unless you are famous, that you need to get 1 “CattleCall” and 2 “Callbacks” to get a gig. Now, how do you find out about the 100-200 Casting Sessions going on every week in Los Angeles/Hollywood/Santa Monica/Burbank/etc.? Simple. 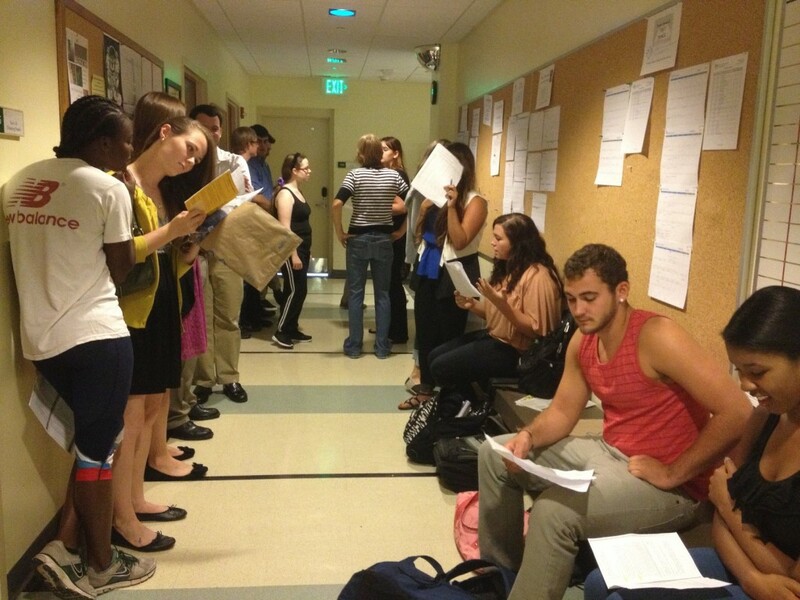 You get a Casting Director who is a subscriber of “Breakdown Services” (more on this site, which, for actors, is a super-super important site) that posts all the Casting Sessions and where to go and what time to show up for each “Audition”. 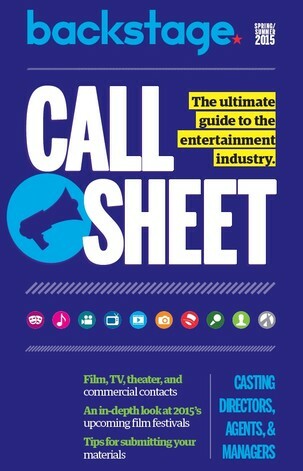 To find Casting Directors in your area, and especially, Hollywood then you should get the bi-monthly magazine called “CALL SHEET”. It is published by “BackStage”, the weekly trade newspaper for actors, and you can find it at all newsstands in LA, NY & Chicago. I will now open the most recent edition that has on the cover “THE ULTIMATE GUIDE to CASTING DIRECTORS & TALENT AGENCIES” and post the first 16 Casting Director listings in alphabetical order which just cover the letter “A”. Plus, post on sites like “CASTNOW” and “BREAKDOWN SERVICES” and…. I am actually looking for CASTING AGENT and recognize that I am possibly in the wrong country. Humor me, if you will, and take a peek at my website if you have the time. I have fortunate to work with some really wonderful and talented individuals in my country. Let me know if you have any feedback. i am an artist ans willing to work in hollywood movie. Hi my name is Fanny Bosco.I’m a actress i want to be a Hollywood actress.I life in Switzerland.Please writte me back. Even I have done projects in Bollywood and looking for something in Hollywood please let me know for the same and if possible get me your email I’d you can send your details on pkamble1388@gmail.com please help me. If you have contacts.